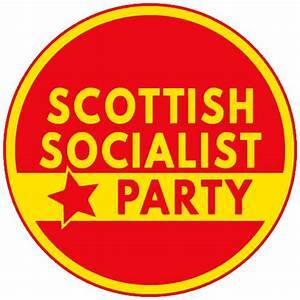 The SSP is currently going through another crisis. It survived the traumatic experience of Tommygate, but despite promises, the leadership declined, once the court case was over, to have a full debate on the lessons to be drawn. Instead those who raised these issues (including the RCN) became the subject of attack. However, the position of the SSP continued to decline, and the leadership coalition that had prevented such discussion, also began to fall apart, beginning with the collapse of the Women’s Network. The leadership became even more centralised around Colin Fox, Richie Venton, Ken Ferguson and Bill Bonnar.